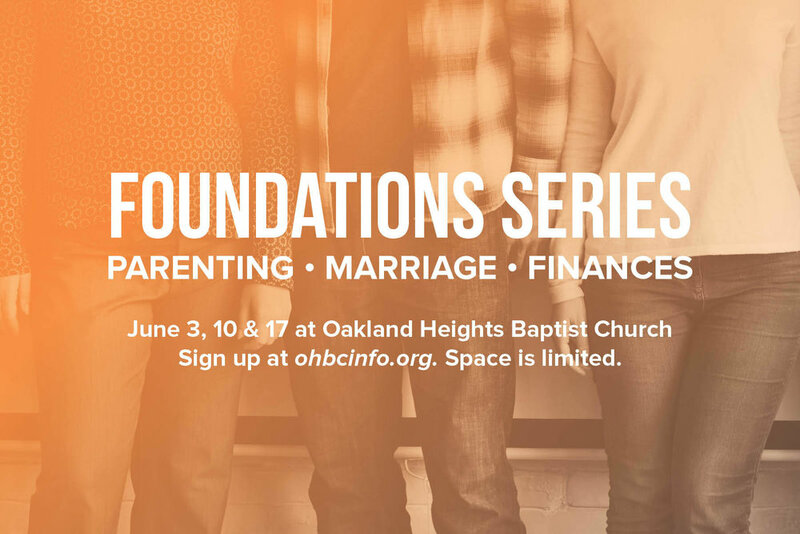 Parents, this summer, join Pastor Cook and others as they lead an incredible three week Foundations group that focuses on parenting, marriage, and finances. Discover new tools and more to help build a better foundation for your family. Space is limited.